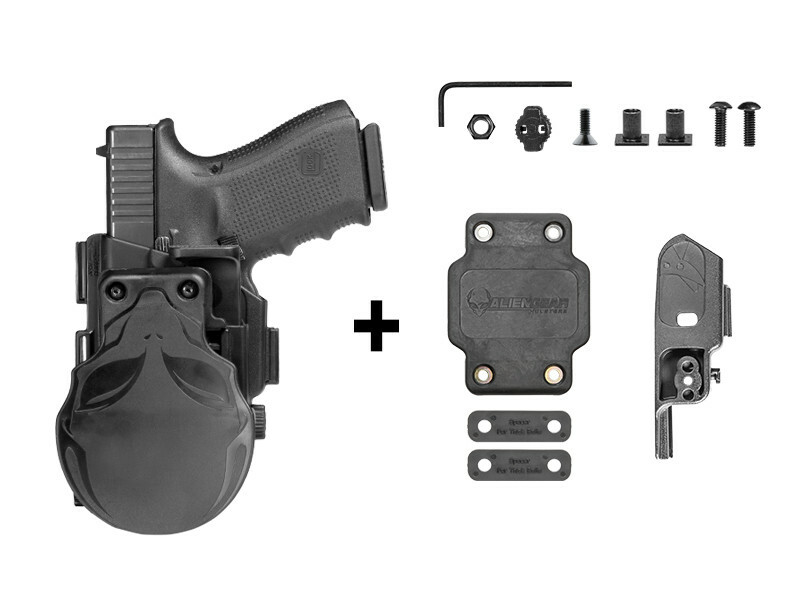 The ShapeShift Sig P238 Paddle Holster is the last word in OWB carry. 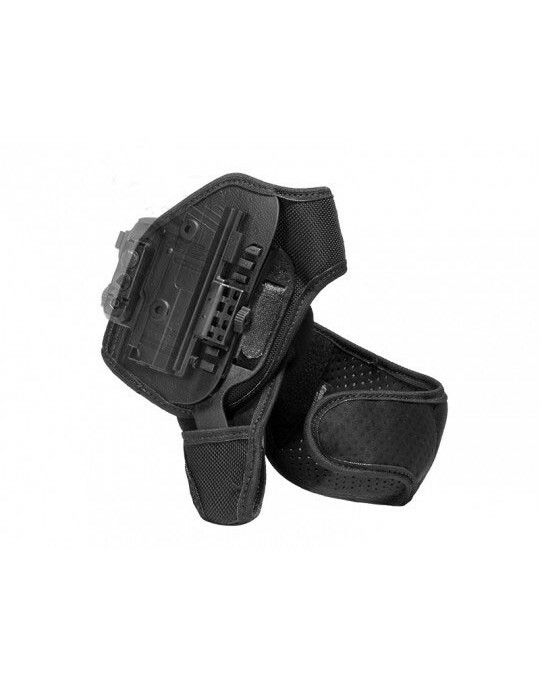 You won't find a holster more durable or more versatile to carry your pistol with anywhere else. This is the OWB to end all OWBs. 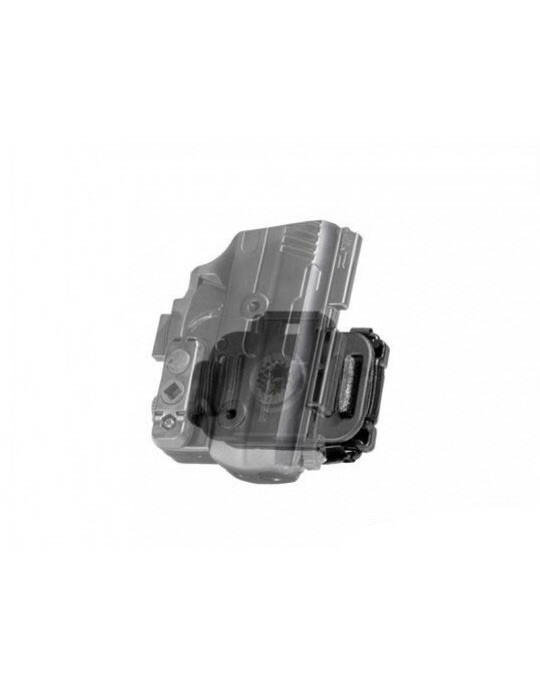 The durable polymer blend of the ShapeShift Sig P238 OWB holster is virtually indestructible under normal conditions, and is custom-molded to fit the Sig P238 and only the Sig P238. You get a custom fit, right out of the packaging. You'll never need to worry about retention again. 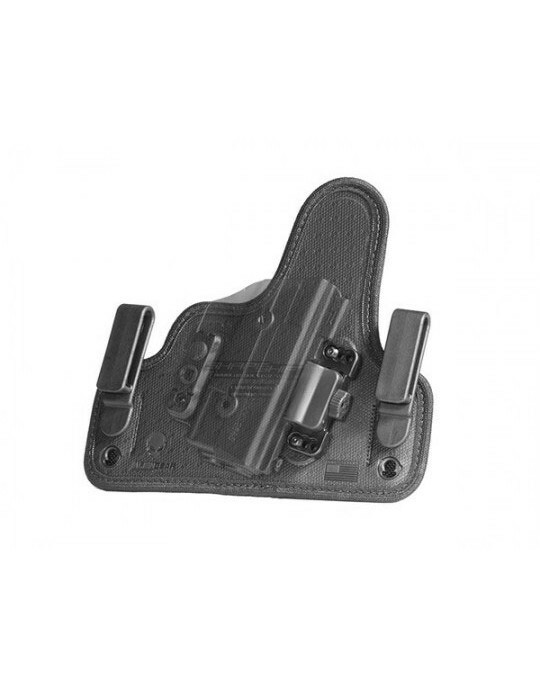 This holster allows you to choose adjustable passive retention, active retention with the included thumb release, or both for a full Level II Sig P238 retention holster. Use it how you see fit. 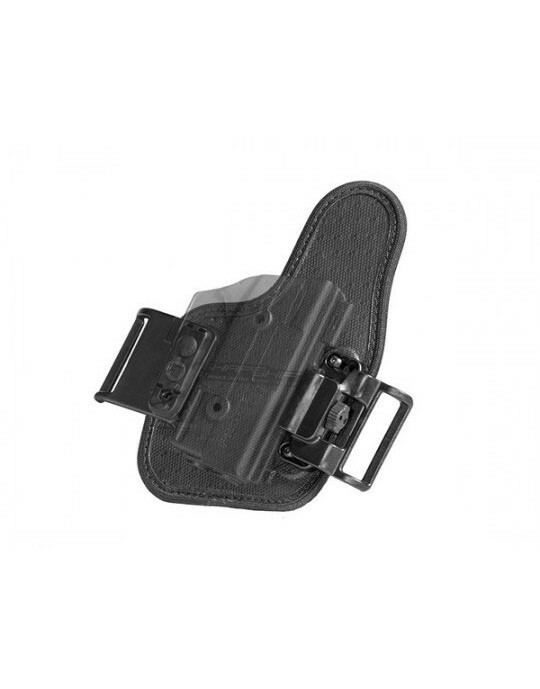 The holster is adjustable for cant angle by adjusting at the belt attachment, so you can give the holster a forward, rearward or even fully horizontal cant angle if you desire. 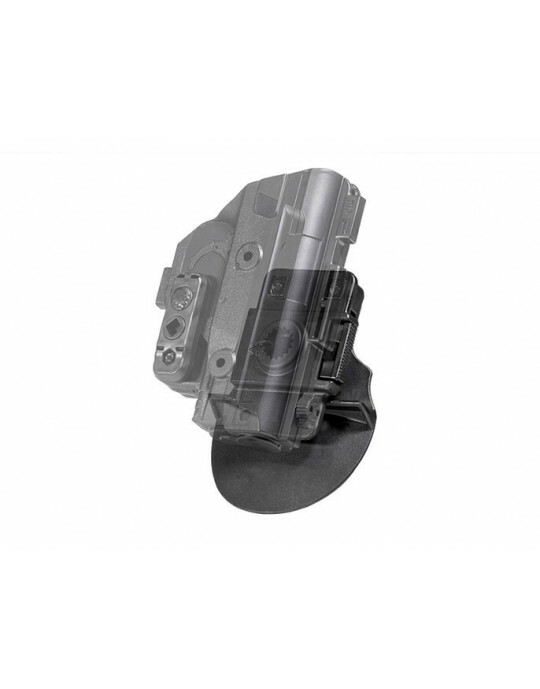 The paddle attachment includes a retention lip for greater security. 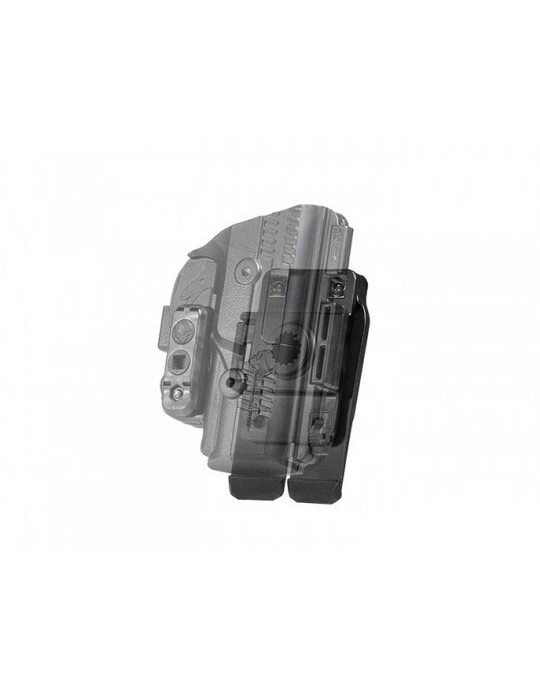 This feature gives the paddle additional traction, so you get the easy on/easy off capabilities of a paddle holster but without any gap in terms of security. Additionally, you can also change the belt attachment at a whim. Use the included hex key, and change the paddle attachment to a belt slide attachment if you want to. 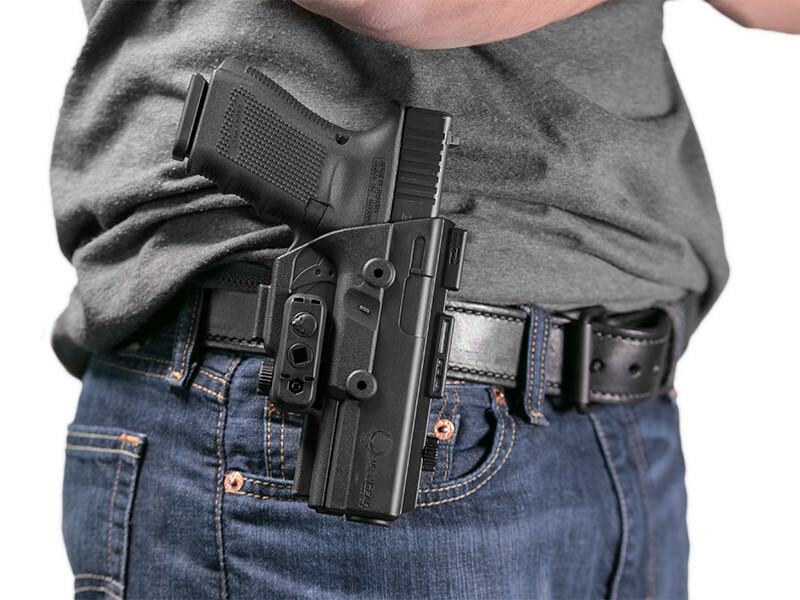 The ShapeShift Sig P238 Paddle OWB holster can also be used with the ShapeShift holster dock, which attaches to nearly any surface imaginable. 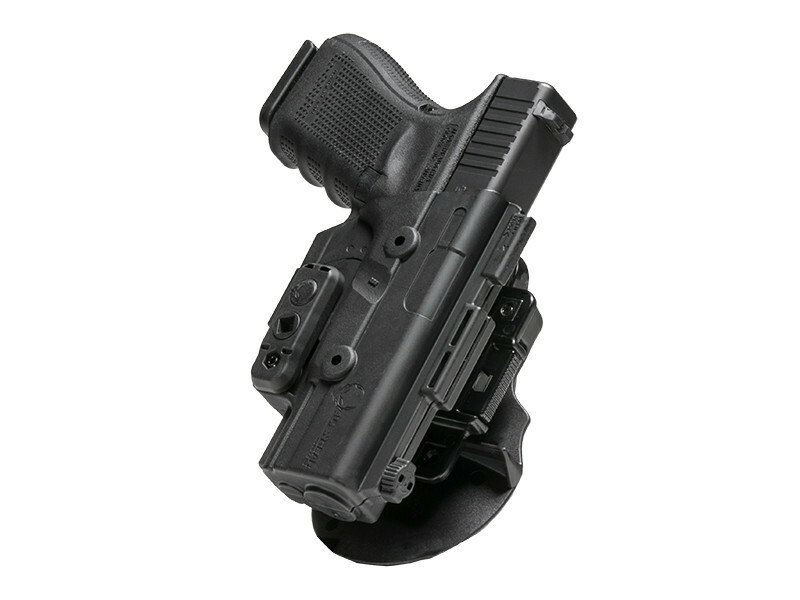 Just like our Cloak Dock holster mounts, the ShapeShift holster dock allows you to dock your holster on any surface for easy storage out of sight. 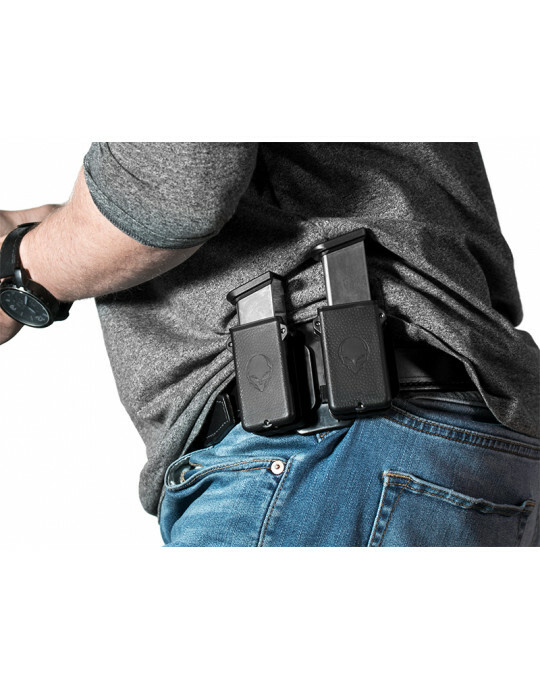 Additional ShapeShift expansion packs can also be purchased for other holster configurations, if you wish to get even more usage out of the ShapeShift Modular Holster System. Along with these features, you also get Alien Gear's Iron-Clad Guarantee, including the 30 Day Test Drive trial period and Forever Warranty. This is how you shift into a better carry.